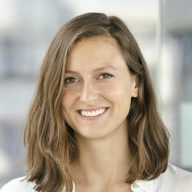 As of Feb­ru­ary 1st, Nora Mehl joins our lab as MaxNe­tAg­ing-PhD-Stu­dent. Her Pro­file: Nora Mehl A very warm wel­come! 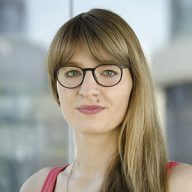 As of Novem­ber 15th Marie Meemken joins our lab as PhD stu­dent in the Junior Research Group lead by Dr. Annette Horstmann. 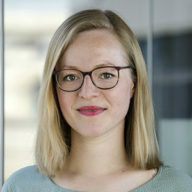 Her Pro­file: Marie Meemken. Wel­come on board! Ger­man news mag­a­zine Fokus on rav­en­ous­ness (http://www.focus-magazin.de/focus-diabetes), Win­ter 2013, p. 48–51. Read online [UPDATE 2017] Arti­cle is not avail­able any­more. 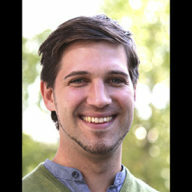 Ger­man broad­cast­er Radio Eins fea­tured Anja’s work in a radio report/interview. 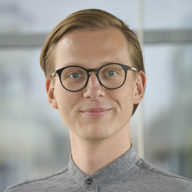 As of June 1st, Chris­t­ian Kalber­alh joins our lab as Sci­en­tif­ic Coor­di­na­tor fund­ed by SFB 1052. Wel­come on board!